Prescott Cardiology offers a full line of cardiovascular services, including clinical cardiology consultation, diagnostic cardiovascular testing, invasive and interventional cardiovascular testing and therapy, electrophysiology services as well as cardiovascular prevention counseling. When you make an appointment in our office we help determine if your symptoms are cardiac, and if they are we will recommend the best treatment and plan to best treat you. If you are a patient with coronary artery disease (lack of blood flow to the heart) we can provide a state of the art procedure to open these arteries with special tools that can restore blood flow to the heart. 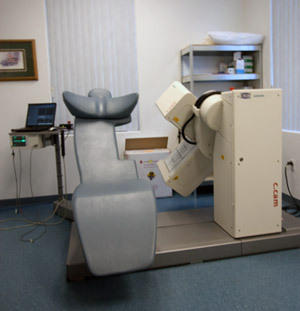 Our doctors specialize in noninvasive testing, using nuclear medicine to aid in diagnosis, using state of the art equipment that is easy and comfortable for patients. Our doctors help patients identify rhythm disturbances and formulate a treatment to help manage your heart condition. More than 190 million people have CVI or varicose veins globally. Learn why it matters and how it's treated. The ClosureFast procedure is covered by most insurance companies. It involves a little more recovery time. The VenaSeal procedure isn't covered by insurance companies - it's cash-pay, but there's no pain and no down-time. Our program is designed to identify and diagnose obstructive sleep apnea in relation to cardiac risk factors and existing conditions. Recent research has indicated that obstructive sleep apnea is a key, significant risk factor in the development of hypertension, stroke, congestive heart failure, and ischemic heart disease. 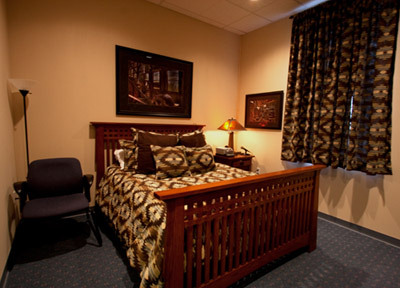 Therefore, our doctors are committed to identifying and treating irregular sleep conditions. Best of all, it is done at our office! Learn about sleep apnea or insomnia.